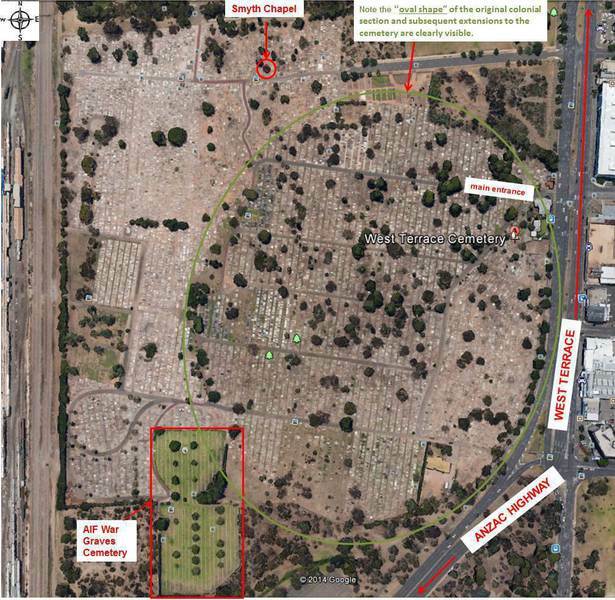 Historic West Terrace Cemetery dates back to European settlement of South Australia and is one of the nation's oldest operating cemeteries. Among the endless rows of 19th century marble and slate headstones are the graves of many leading political, religious, social and business figures, as well as those of a wide range of people whose lives have enriched the history and development of the State. 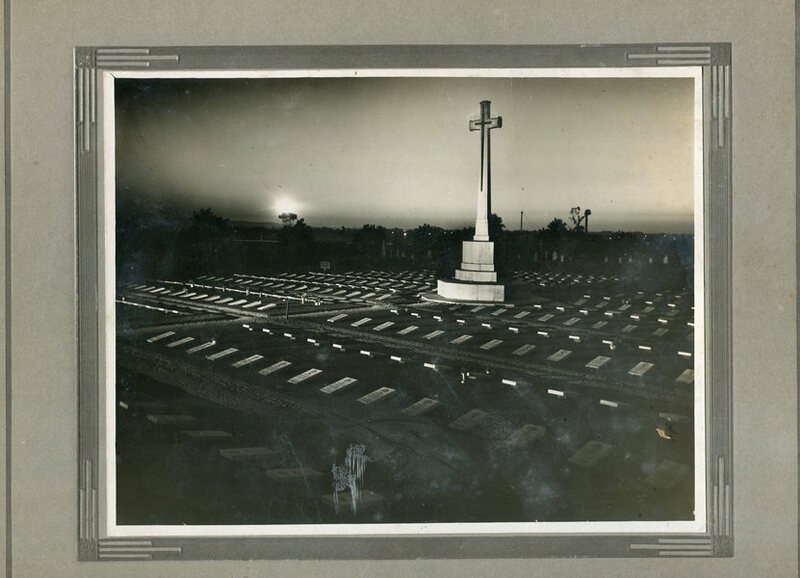 Within its boundaries lies the AIF Cemetery and the related Commonwealth War Graves Commission Cemetery (CWGC) section, with a prominent Cross of Sacrifice as its focus. 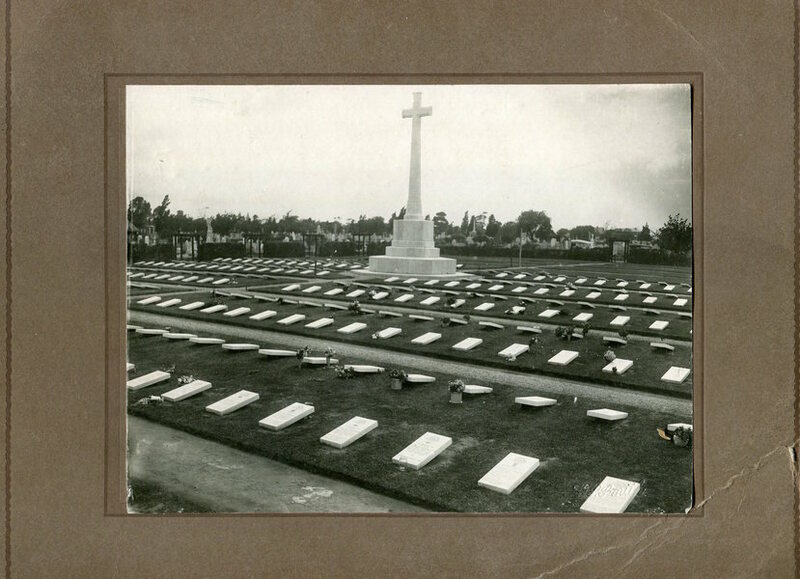 The CWGC cemetery contains 268 graves of service personnel who died in service, generally of wounds, in the nearby Keswick Barracks military hospital. 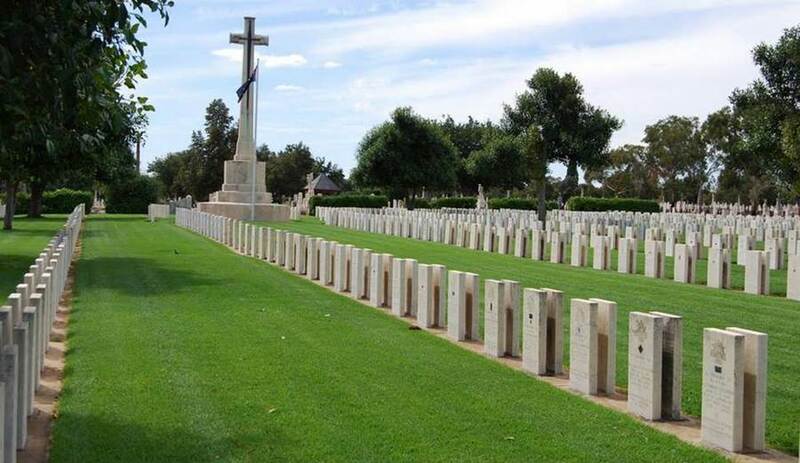 The AIF Cemetery contains the graves of more than 4,000 ex-service personnel, including four Victoria Cross winners from WW I. The West Terrace Cemetery recently marked its 175th anniversary. This occasion was celebrated with an extensive program of community events and activities. 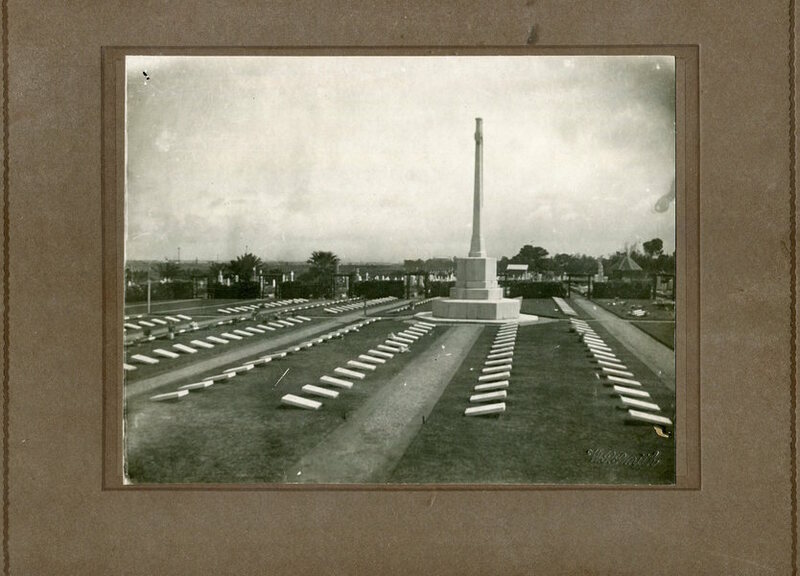 Soon it will be the Centenary of the AIF section of the Cemetery coincident with the Centenary of ANZAC Commemorations. 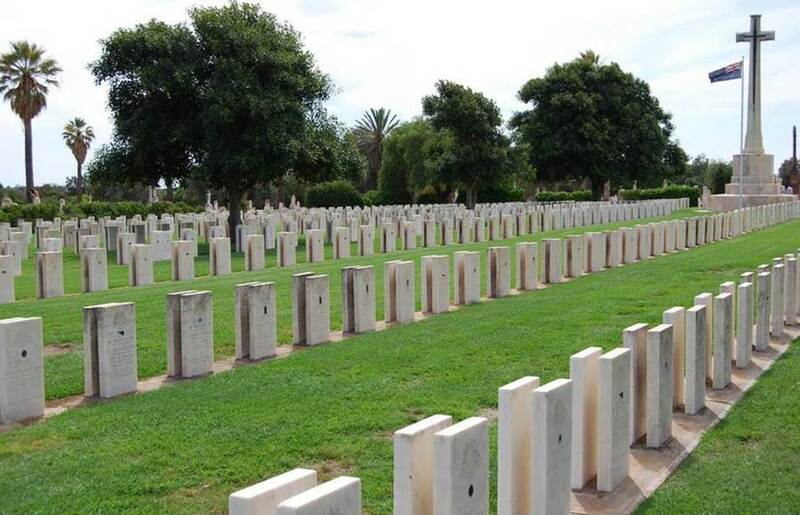 Visitors can also discover the history of West Terrace Cemetery on one of the regular guided walking tours or by following the award winning self-guided Heritage Highlights interpretive trail. The complete listing of the AIF Cemetery is to be completed as a priority of effort withn the RSL Virtual War Memorial project, thanks to John Claxton of the Army Museum of South Australia (AMOSA). 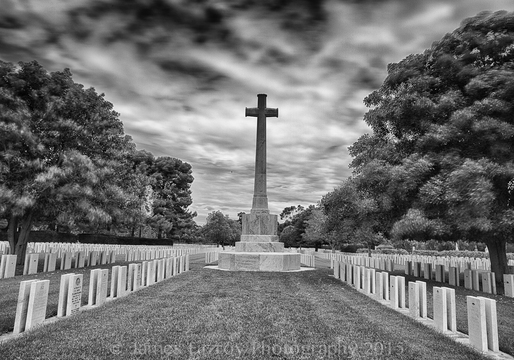 AMOSA conduct guided walks of the AIF Cemetery and Army Museum at nearby Keswick Barracks. Keswick Barracks is one of SA's iconic military sites through which many enlistees and all repatriated soldiers passed during and immediately after the Great War.